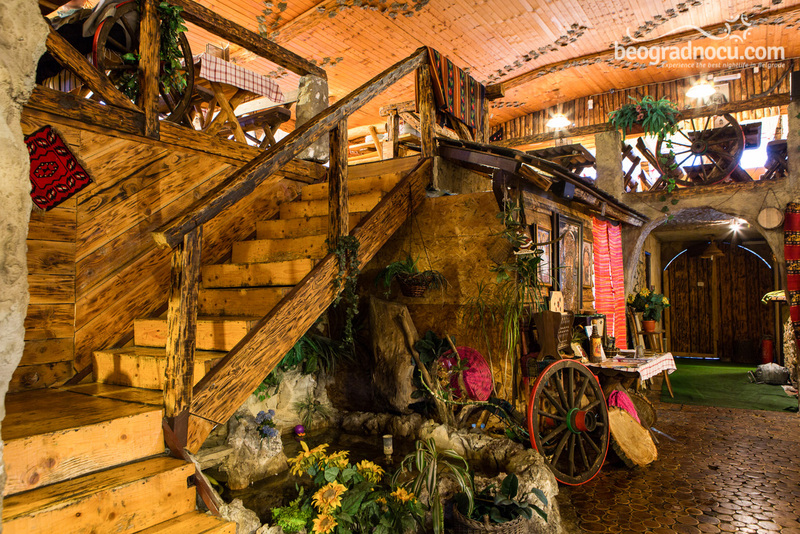 Restaurant Srpska Brvnara is amazing place designed in ethno style, that will delight national cuisine and quality music. 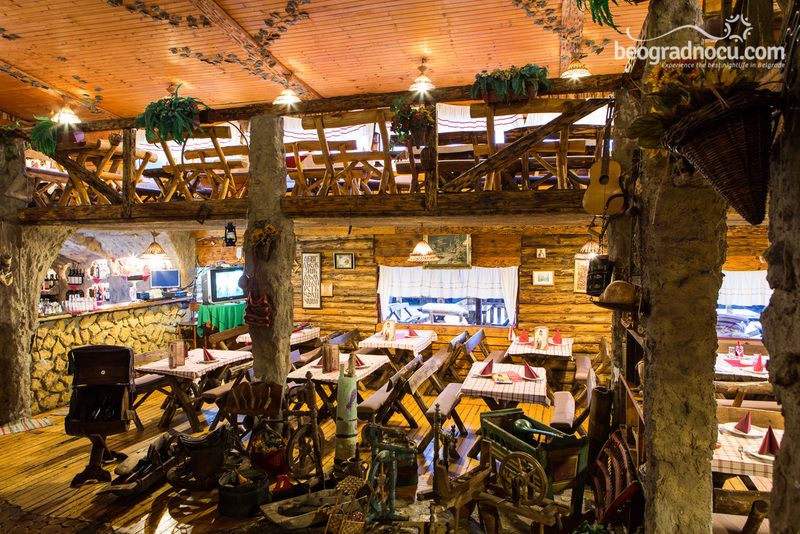 It is located at Sava quay ( block No 44), extends in two levels and accommodates 250 people. 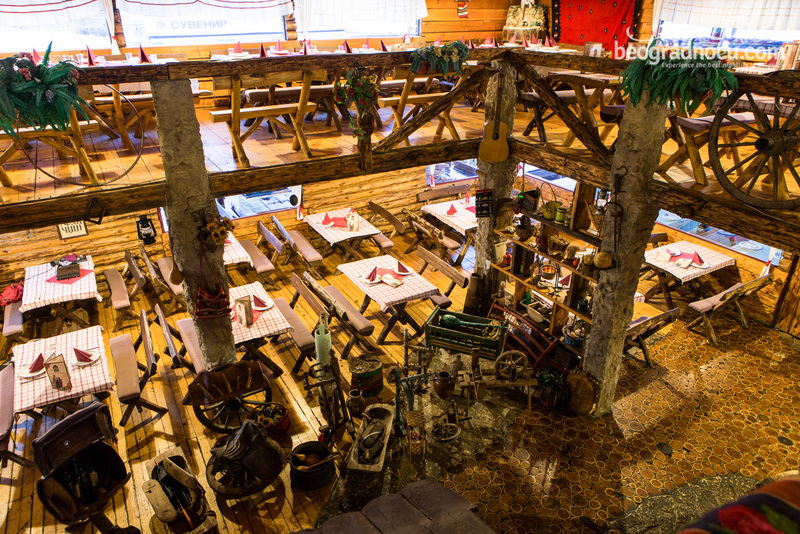 This restaurant will conquer you at first visit. 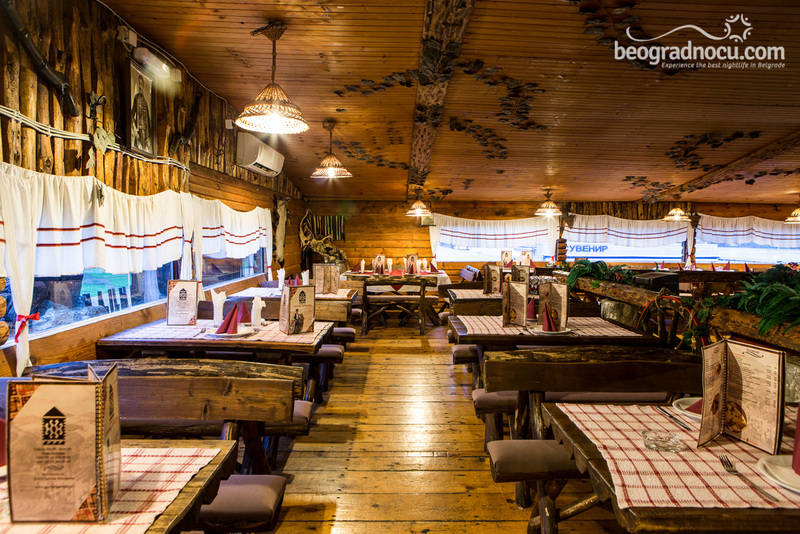 In interior wood is prevailing, there are a lot of national motives and the whole setting of the restaurant is traditional and original. Here you can mostly hear traditional music and true lovers of traditional music can conquer anyones heart. Restaurant is opened seven days a week from 9 am until 2 am and on Saturday until 4 am. This restaurant tells a whole new story that will make nightlife in capital even more desirable. 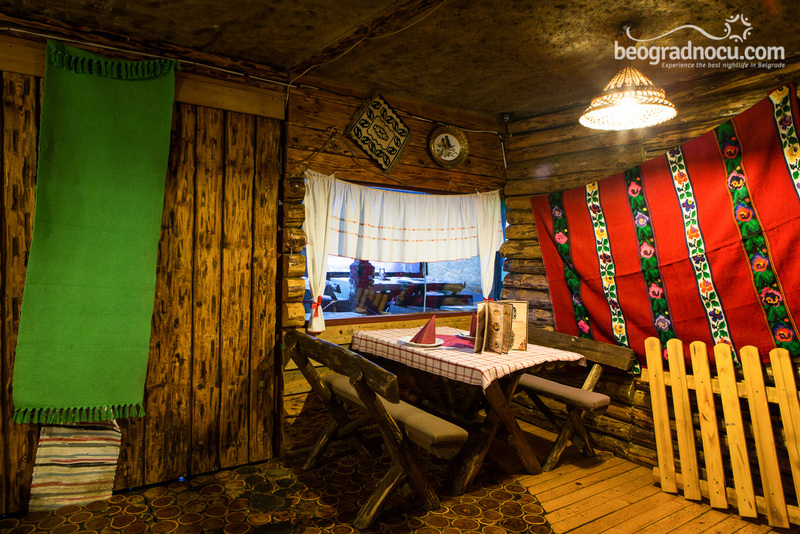 With sound of folk and traditional music you will have an opportunity to spend time with your friends, evoke memories and have fun, like you never have before. 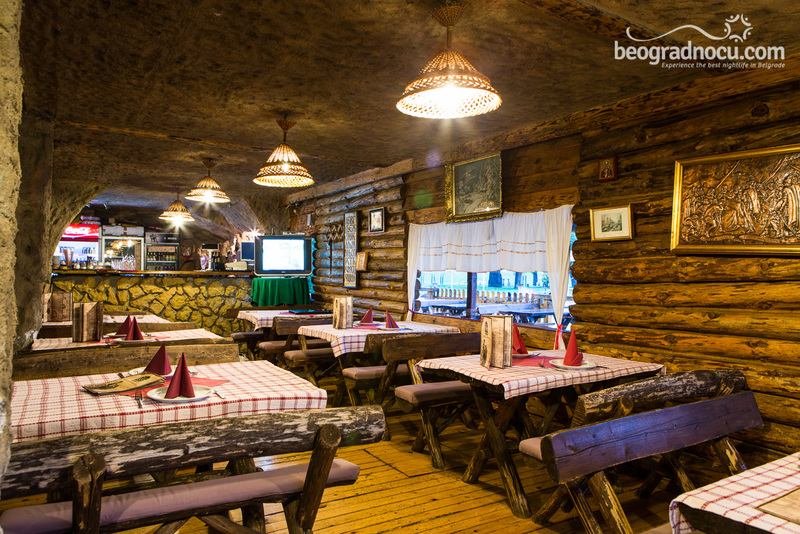 Restaurant Srpska Brvnara Here you can enjoy in leskovački barbeque, roast meat and have your favorite drink at very affordable prices. 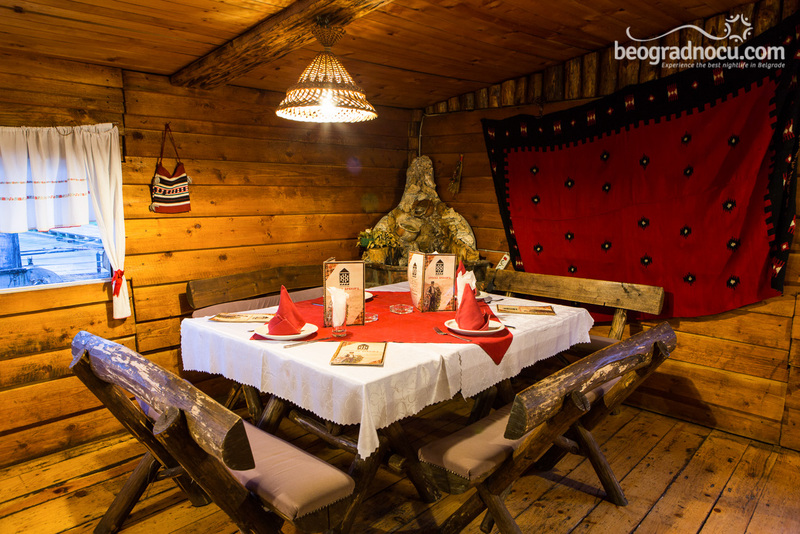 Interior is full of details that are representing true seal of our tradition and as well invitation for all guests from abroad. 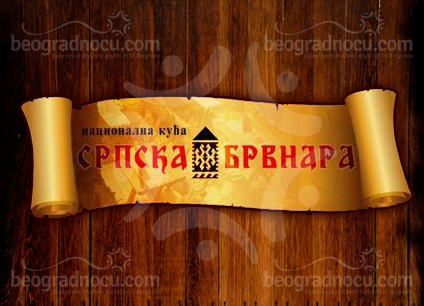 But also, for all significant events in your life, restaurant Srpska Brvnara is your choice. 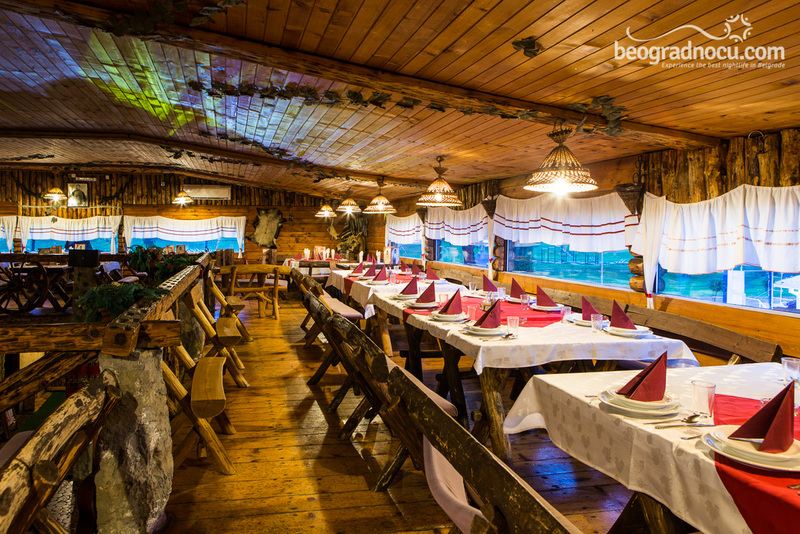 Come and see for yourself, but after first visit restaurant Srpska Brvnara will become place where you will always come back. Domestic atmosphere will delight even the most choosy guests. Everyone, who were searching for a place with a soul, where they can relax and enjoy in delicious food, drink, quality music and beautiful company, they can find it here. 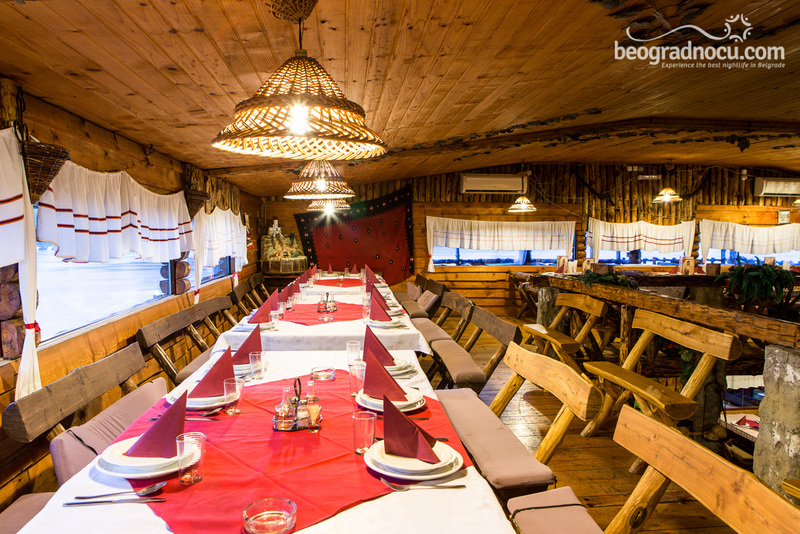 Staff of restaurant Srpska Brvnara is very professional and friendly and always ready to serve you. 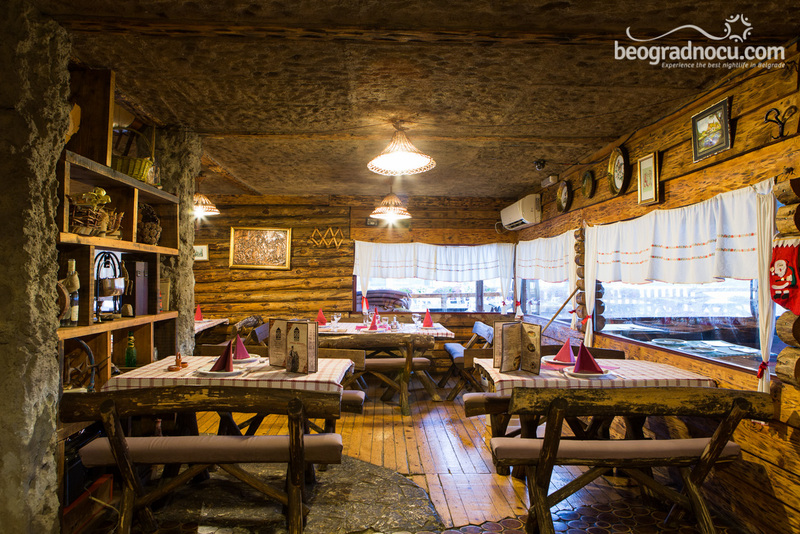 This restaurant represents restaurant with perfect offer and beautiful offer in Belgrade.